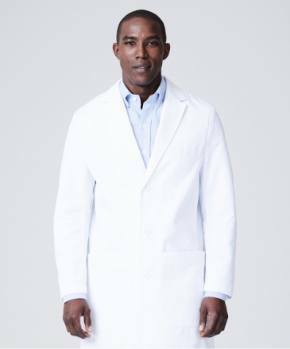 The traditional white lab coat is one of the most distinguishing symbols of the medical profession. 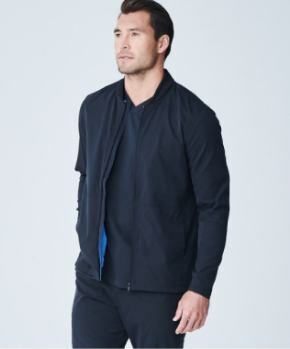 But there is growing debate among providers over the importance of a 'uniform' vs. standard office attire. Many private practices have ditched the lab coat altogether. So does the white coat still have a place in the practice of medicine? 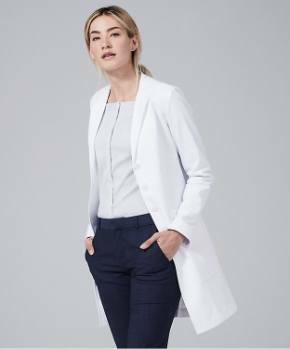 Based on anectodal evidence from our customer base, we’ve long suspected that the white coat remains more important than ever. 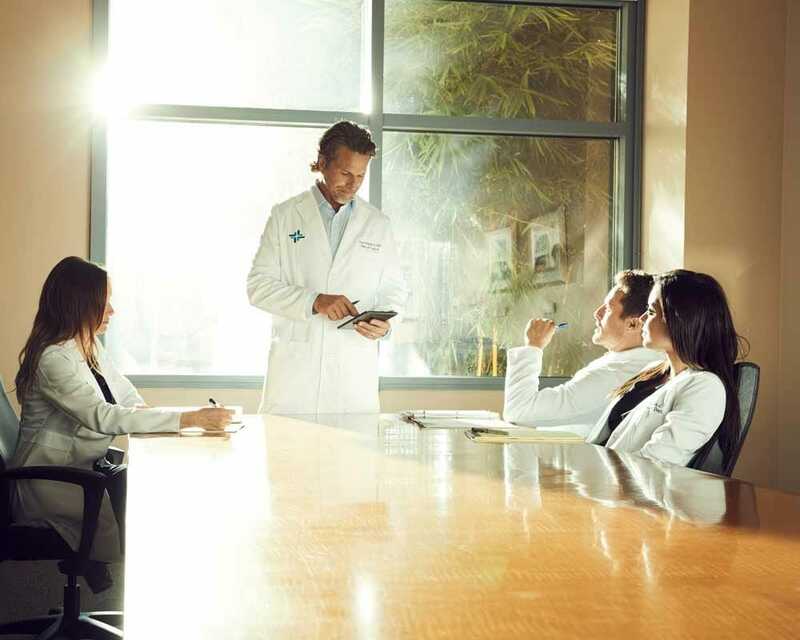 We've had multiple physicians admit that when they abandoned their white coat for a few weeks, they saw their patient satisfaction scores drop when the only difference was a missing lab coat. 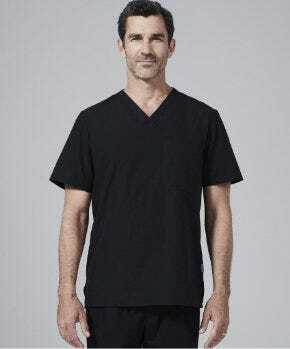 It seems there is now data to back this phenomenon from the results of a recent study that examines patient perceptions, expectations, and preferences regarding physician attire. Previous studies have shown that improving the patient experience leads to higher patient satisfaction, improved patient-physician relationships, and positive health outcomes. 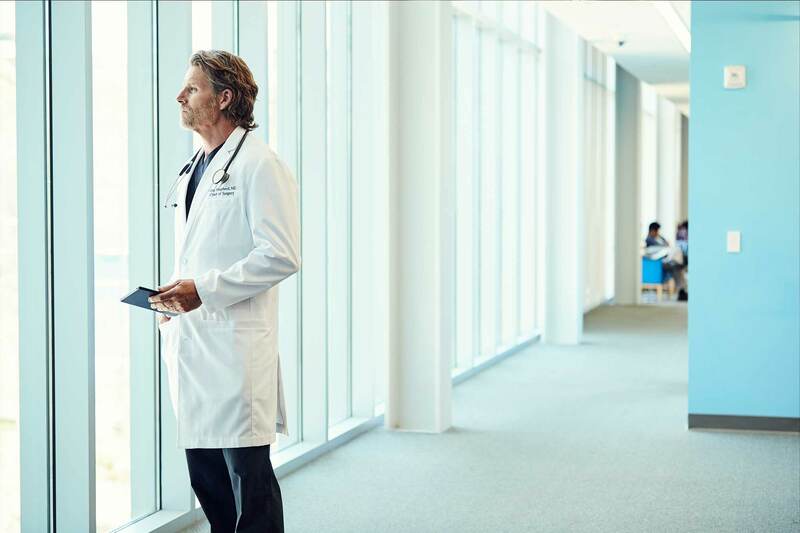 Armed with this knowledge, most hospitals and groups in the U.S. have begun to focus on ways to improve the patient experience. 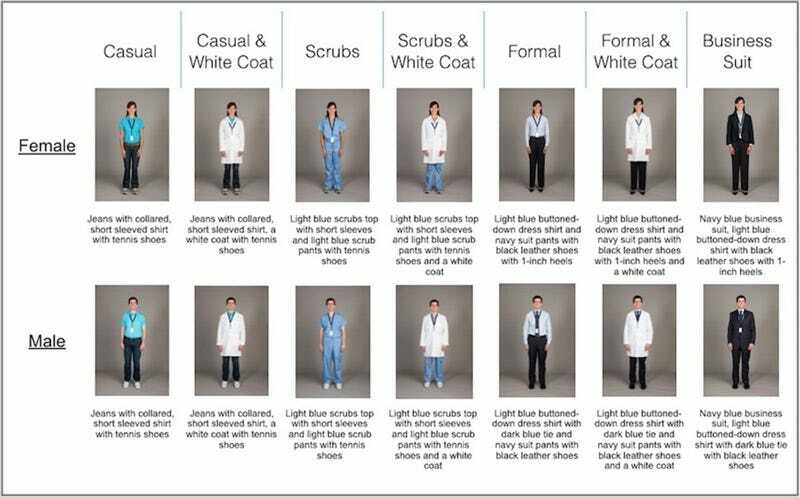 Clinincian attire might be one of the simplest - and cost effective - tactics as this study reveals that more than half of the patient population in their study preferred their providers to wear a white coat. To test for preferences, researchers performed a cross-sectional observational study of 10 academic medical centers in the USA, the largest study to date of its kind. Using a questionnaire carefully developed by a multidisciplinary team of psychometricians, research scientists, choice architects, survey experts, and bioethicists, the study authors sought to understand how physician attire affected patient perceptions in the domains of trustworthiness, caring, approachability, knowledgeability, and comfort - each of which play a major role in overall patient preference and satisfaction. Critics are likely to point out the potential for harmful bacteria to build on lab coats, leading some organizations to adopt a “bare below the elbows” policy. However, the authors point out that there is no evidence that directly links physician dress to hospital acquired infections. 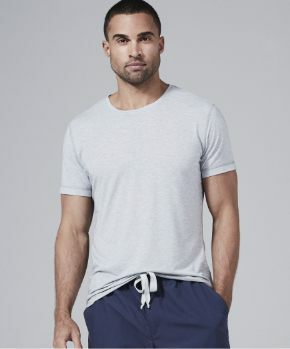 The authors also point out that the white coat has actually been shown to increase mental attentiveness and psychological functions in a phenomenon known as “enclothed cognition”. In other words, a provider wearing a white coat is more likely to practice better hygiene and other procedures that have been directly linked to preventing HAIs. 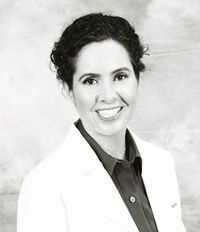 This study serves to emphasize how patient preferences of professional attire can play a vital role in the patient-physician relationship that “could improve patient experience and satisfaction and ultimately produce better outcomes,” thus solidifying the significance of the white coat in modern medicine as an important modifiable variable in the doctor-patient relationship. In light of this new evidence, the study authors conclude their research with the recommendation that hospital policies addressing physician attire should be reconsidered as a method for improving patient experience and satisfaction. When Lara Francisco, PA-C founded Medelita, she had first-hand experience with this phenomenon and understood the importance of one's appearance in a professional setting, in front of both colleagues and patients alike. She spent 10 years working in hospital-issued lab coats and saw the need for an alternative every day, "
Read more about Lara's story here: https://www.medelita.com/our-story.html. Read the study in its entirety at this link.